The SIG P250 came out and I thought it was an interesting concept, but I didn’t like them. The DAO trigger pull is and probably always will be… the very best DAO trigger out there. But the gun felt out of balance. The grip frame that is user-replaceable – is a novel concept. I dig that. The shape feels fine… but something is “off” about it. It’s the weight. It’s too light. It makes the gun feel grossly top-heavy and just “wrong”. Like something that we’ve wanted that’s kinda gone… icky. Like that pretty girl that looked at you and smiled… is looking too much, too intently and that smile is more Lovecraftian than lovely. It’s just wrong for reasons you can’t quantify. That’s her… She’s the SIG P320. Wait… Where was I? So SIG took that P250, and jury-rigged a Striker Mechanism into it. This didn’t make the pistol any better. Again, it’s got one of the very best trigger pulls out there. It’s up there with the VP9, PPQ, and the RAP. (Ruger American Pistol) Maybe – even better. They are reliable and they are accurate… yes, yes, yes… But they have that wrongness about them. The whole problem really is that the pistols (Both the 250 and 320) feel too insubstantial in the grip frame. More like a toy pistol than a tangible weapon I would trust to use as my personal sidearm. They feel more like… That. Which is also odd because those Disk Guns you could get in the Toy Isle at the Grocery Store… Have the same exact triggers as the CZ 100 Pistol. 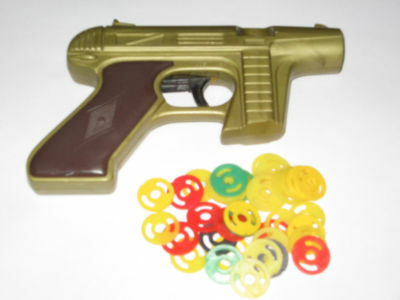 See… I’ve had a lot of nightmares over my adult life where there is some sort of menace and I need my pistol, and I pull out my gun and either the gun doesn’t do anything… or it has a trigger like these disk toys. And you can only understand this, if you have played with these as a kid. They are terrible. And you pull the trigger back to where it can’t go anymore and you have to squeeze. Hard. And then it clicks. Maybe. And sometimes it doesn’t. 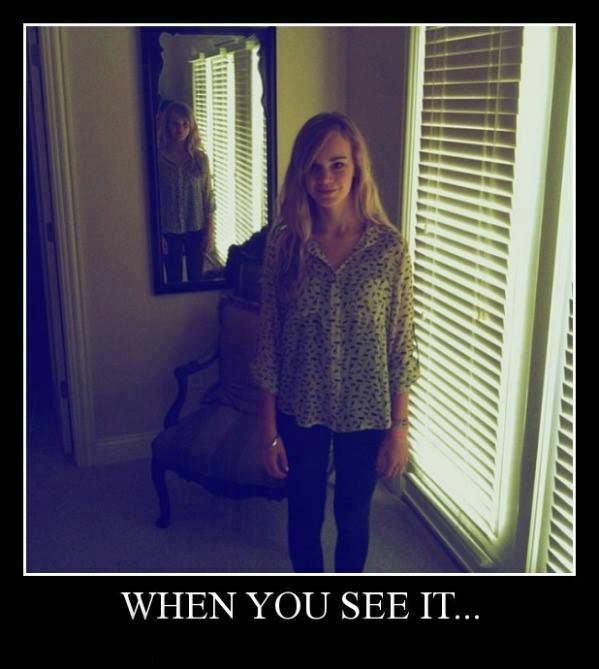 Nightmare fuel for me. These SIG Poly Guns feel like toy guns in my hand and that just creeps me out. I guess. So there you have it. I just don’t like the Poly Framed SIG’s. If SIG were to offer the pistol with an alloy frame – I’d be more apt to like it. But I’m also on an Anti-Striker kick lately… and I’m sure that’s just a phase. Or I’m growing increasingly curmudgeonly. I just prefer more “Traditional” types of firearms lately. You know… Guns made of metal and wood. That’s just me. If you like the P250 and the P320 – I understand why. I see the good points. 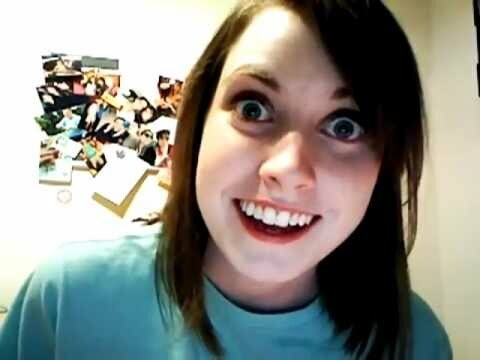 I don’t hold it against you. I’m just going to take a pass on them. Where you squeeze and squeeze but the trigger just won’t work. Usually that dream makes me sell a gun. I used to have that dream. Then a few years ago I was having that dream, when the trigger finally worked, and I won. Haven’t had that dream since… Not sure what that means, if anything. Holy crap I have the same dream as well. Too weird. I carry a Glock 19; maybe there is something about this sort of trigger pull that causes the dream. We would load those disk pistols with pennies. We were nasty kids and felt losing a gunfight should involve pain. But I used washers from a construction site that was a block from my house as a kid. The construction guys were more than helpful to help me make other kids cry a lot. We used BB guns. Seriously. And the rule was, theoretically, no shooting above the shoulders. Thanks for not holding my P250 love against me…but you’ve known that I have weird tastes anyway. Hell I carry a CP-1 from time to time just because. I shot my buddy’s 320 and had to have one, and I carry a G19 regularly. The 320 just fits my hand and shoots well. The weight issue seems to be made up when there’s a full mag in it. I have to check in to these. I am in the market, for a new 9mm, but am looking for something outside of the usual suspects. I’ve been running one in 9mm for IDPA and USPSA for about a year now. I’m not overjoyed with the “cheap” feel of the plastic they use for the grip module, but maybe it has the correct properties to work with the fire control unit. Who knows. Maybe I’ve just grown to prefer the feel of the Glock plastic fantastic. But I will say this: 1. after thousands of rounds the gun just runs and hasn’t had a malfunction attributed to it. 2. the trigger was very good out of the box and has only gotten better with use. 3. I find it more accurate than a Glock or M&P. 4. it is ergonomic and running the gun is easy. Does someone have access to a pantograph milling machine? Make a duplicate of the frame in aluminum? Who notes that would be a VERY expensive proposition and might not work due to material characteristics. Second thunk (a sudden only slight related thought) buy another frame for the SIG and rework it to incorporate separate wood grip pannels and metal add ons. I doubt SIG will approve, but they opened the door. Yes, far too much work and expense to make it feasible. If I want a really nice Striker, I’d just order the parts from Lone Wolf Distributors and build my own off the Timberwolf frame. Just give me a p320 that was designed as a striker fired weapon. Not a high bore axis botched abortion . 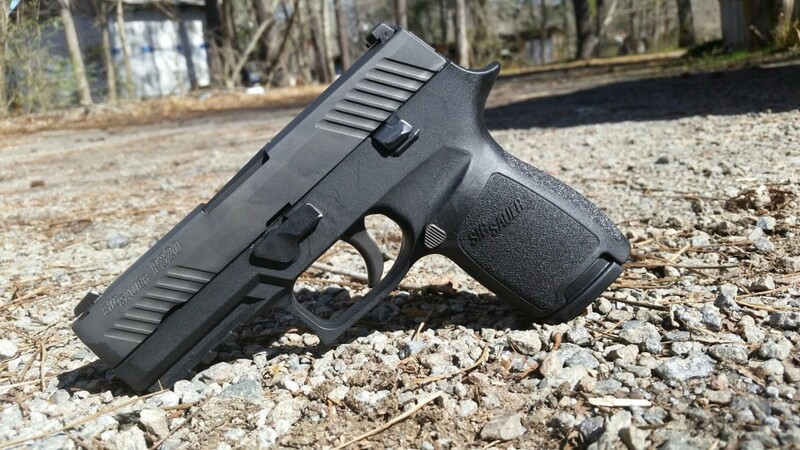 I would choose the P226 until SIG does this striker thing properly. The design team should feel lame about letting this one out the door. Well . . . . . rumor had it that Sig has a newer striker than the 320. What I heard from one of the guys that got to shoot it is that it comes very close to a 1911 feel to the trigger. I got a 320 with the small grip module (ordered a medium) and they replaced it with a large. I DO NOT like either the small or large. HOWEVER, add a Hogue sleeve to the small and it gets a whole lot better. AND THEN: The Army went and picked it as their new sidearm.